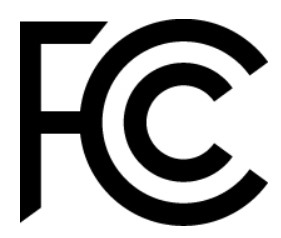 The Federal Communications Commission has issued an Enforcement Advisory that has the potential to affect large numbers of pirates in the United States. The FCC reports an increase in the marketing of streaming-capable set-top devices that do not comply with US law. Those who contravene relevant legislation face fines that can exceed $147,000 per violation.